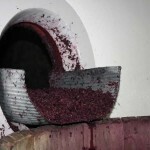 Home »2013 » Time to run-off the wine! 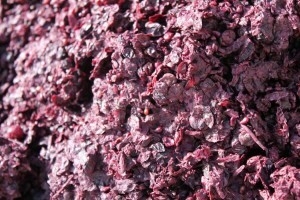 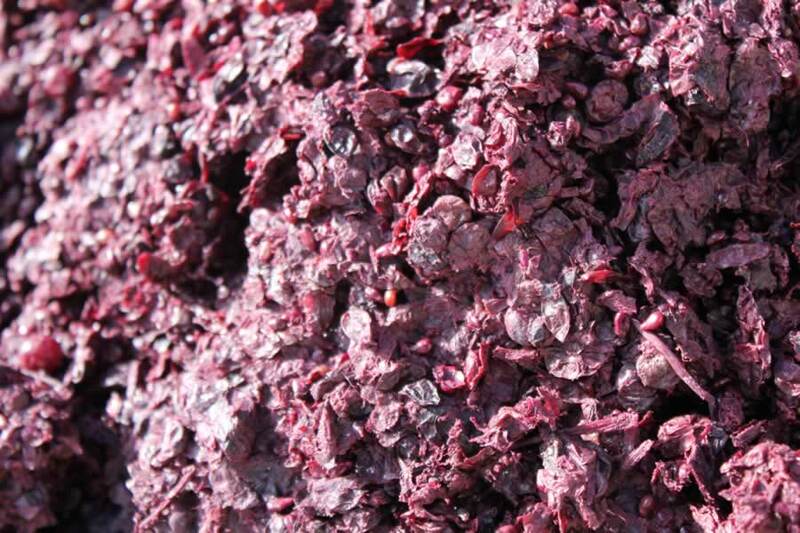 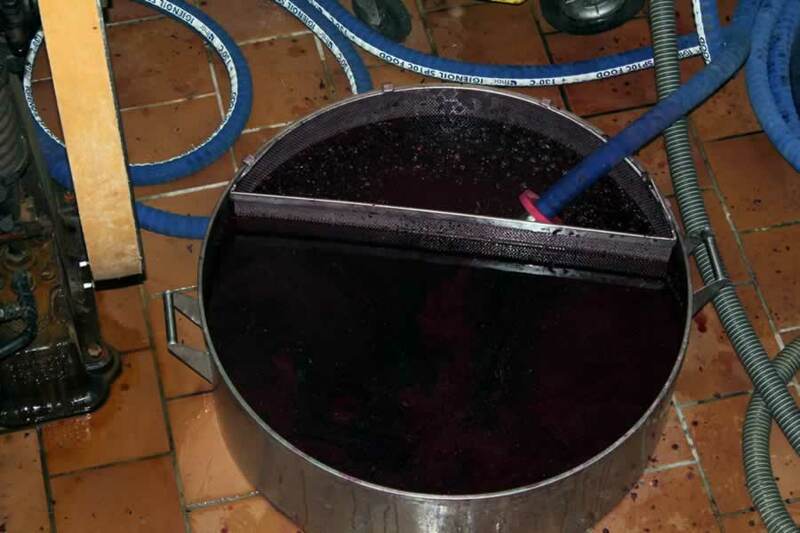 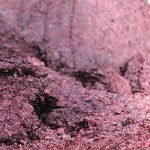 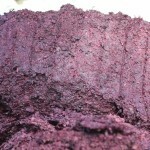 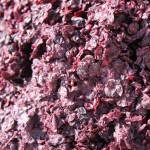 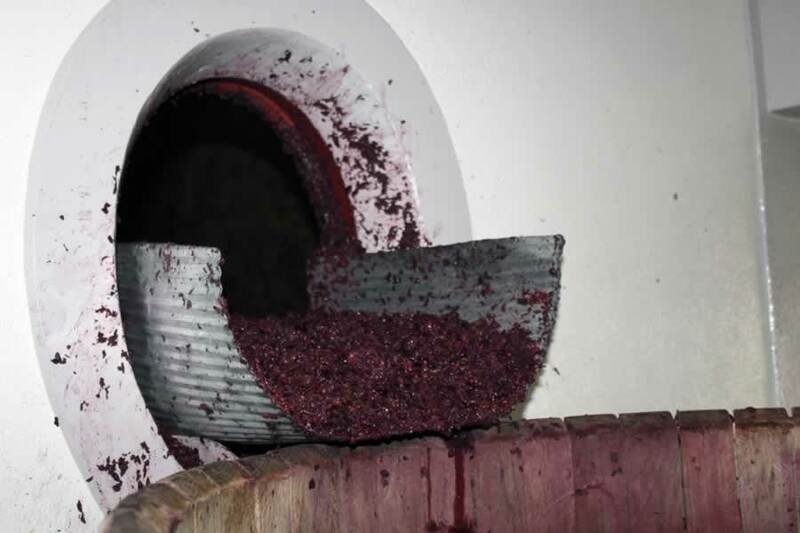 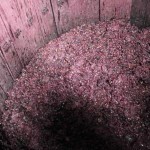 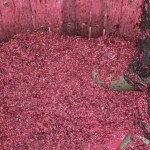 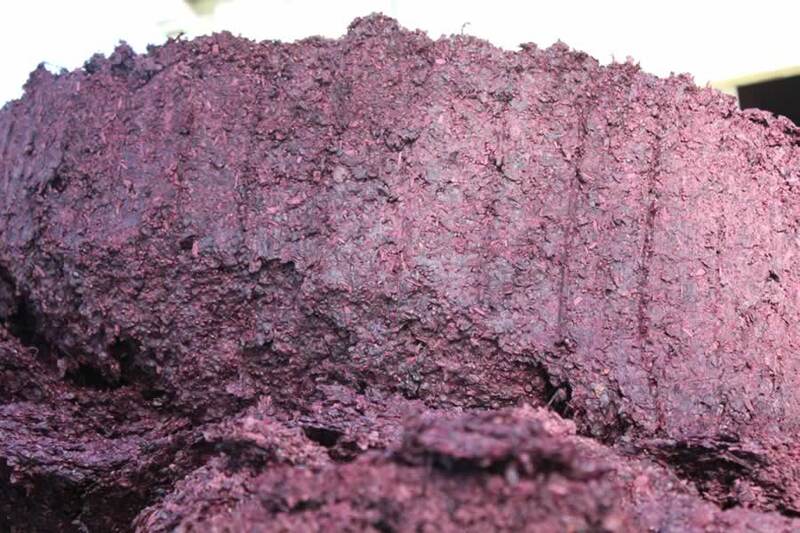 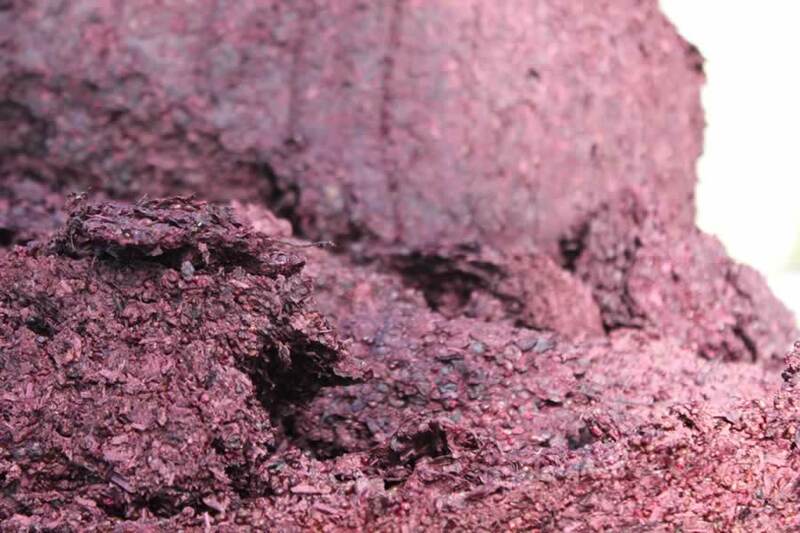 The maceration period for the Merlots has come to an end. 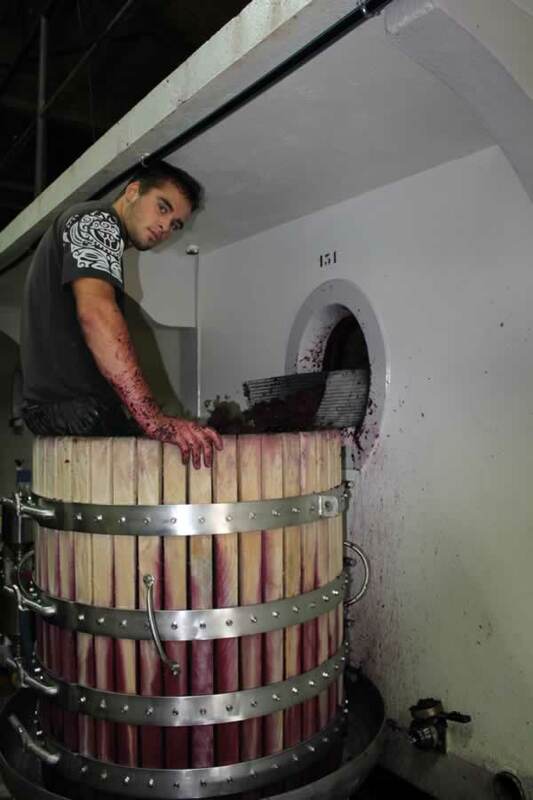 We refer to this process as ‘running off’. 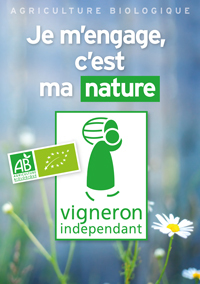 ‘running off / écoulages’. 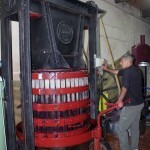 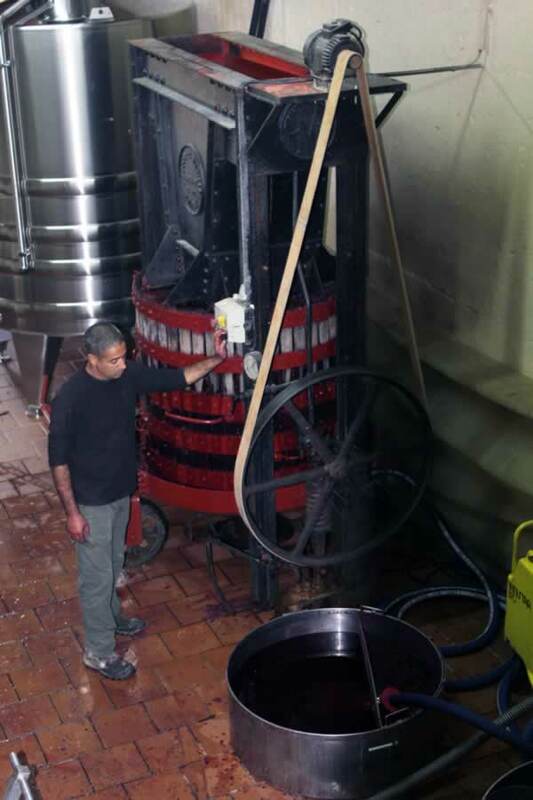 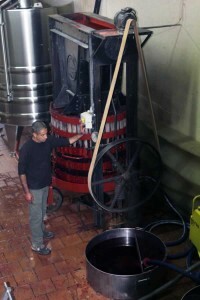 The press system used is very gentle and does not crush the grape pips. 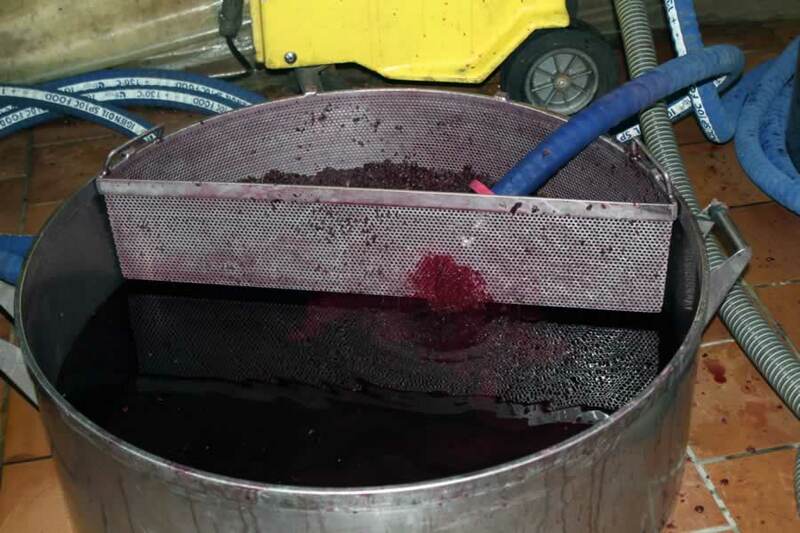 This reduces the extraction of unwanted tannins from the pips. 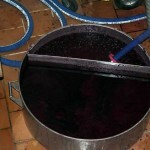 The wine is then left to cool so that the lees can settle quickly at the bottom of the vat. 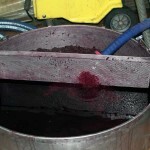 This wine will be worked and aged so that it can be introduced to the final blend. 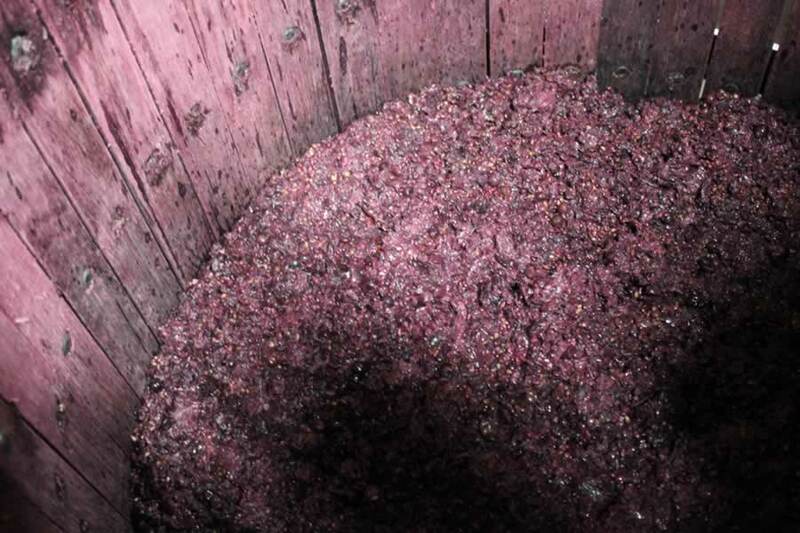 The marc is then taken by the distillery, as it remains a controlled product (volume) in order to be turned into different by-products such as vinegar, alcohol, eaux-de-vie and, once all of these operations have been carried out, the remaining substance will be used as compost.